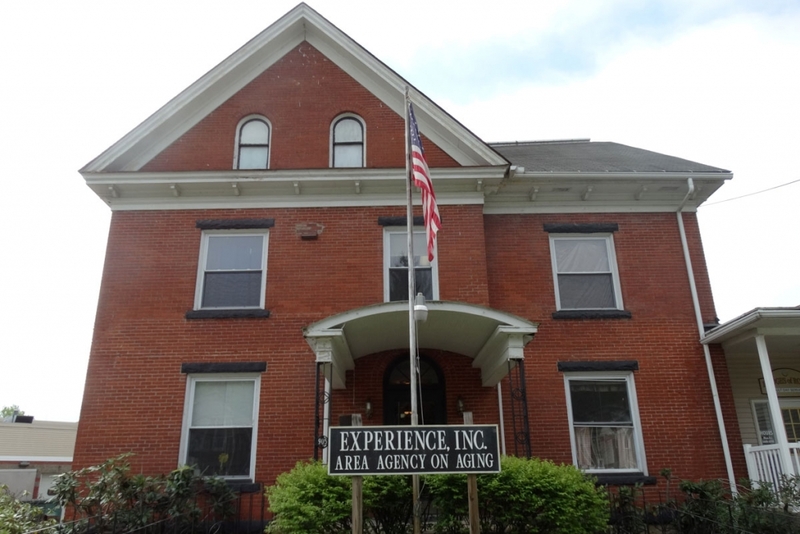 Supportive Services - Experience, Inc.
APPRISE is the State Health Insurance Assistance Program (SHIP) for Pennsylvania’s Medicare Beneficiaries. APPRISE will help Pennsylvanians with Medicare understand their health insurance options and help them make sound decisions about what is best for them. Aside from Medicare/Medicaid eligibility, the APPRISE program will screen for eligibility for all other programs. This service enhances the opportunities for nursing facility residents who express the desire to relocate from the facility back into the community. The outreach goal is to provide information about the availability of resources and services, as well as linking the person to the appropriate agency through the use of a home visit. Pennsylvania Ombudsmen are federally mandated, legally-based, and state certified to actively advocate and give voice to people who receive long-term care services, whether delivered in the community or a facility-based setting. These services are provided to individuals age 60 and older who are at risk of physical, psychological, and sexual abuse, neglected or self-neglect, and/or exploitation. Individuals may reside in the community or within a licensed facility. The program includes a broad range of legal, medical, and social intervention on behalf of the older adult. The goal of protective services is to reduce or eliminate the risk of abuse. The Intake Specialist can provide you with information on support services available to allow one to remain safely at home. Intakes for all the programs can be done over the telephone or through a scheduled appointment in the office. In order to be referred to the proper program, you will be asked, among other necessary information, to provide information on your income and assets. If you are homebound, an Outreach Visit can be done. Information packets can be mailed to you with an explanation of the programs, as well as information on the financial criteria that needs to be met to qualify for services. If you do not meet the criteria, the Intake Specialist has a wealth of information on other resources available in the community. If someone needs to be placed in a facility from their home, the Intake Specialist is the person to contact so the necessary steps can be taken.